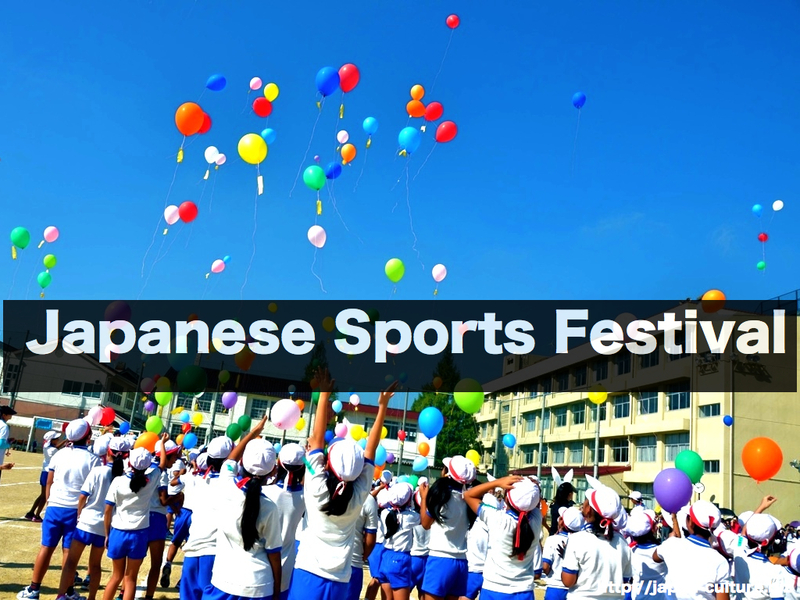 Most schools and neighborhood communities hold a sports festival once or twice a year. Some companies hold one too. These event are normally held near the national holiday called Sports Day in October. The purpose is community and team building. People compete in games such as sprint, relay or hurdle races. Tug-of-war between different groups is also common. There are non-competitive performances, too, such as dancing and cheerleading. Western classical music is often used as a background music for the sports festivals. For example, pieces from Tchaikovsky’s The Nutcracker and Rossini’s William Tell.